This timely book is aimed at the millions of people whose low-fat diets aren't providing the health benefits and weight loss they expect. The reason? The " healthy" promise of low-fat products masks the excessively high levels of cornstarch, sucrose, and other forms of sugar. 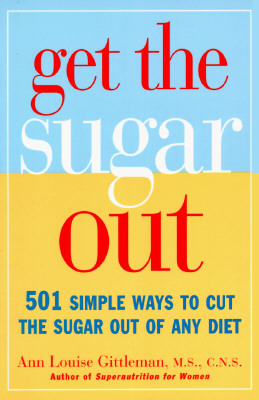 More than 50 recipes make Get the Sugar Out a great guide to low-sugar adaptations of favorite meals, snacks, drinks and desserts.